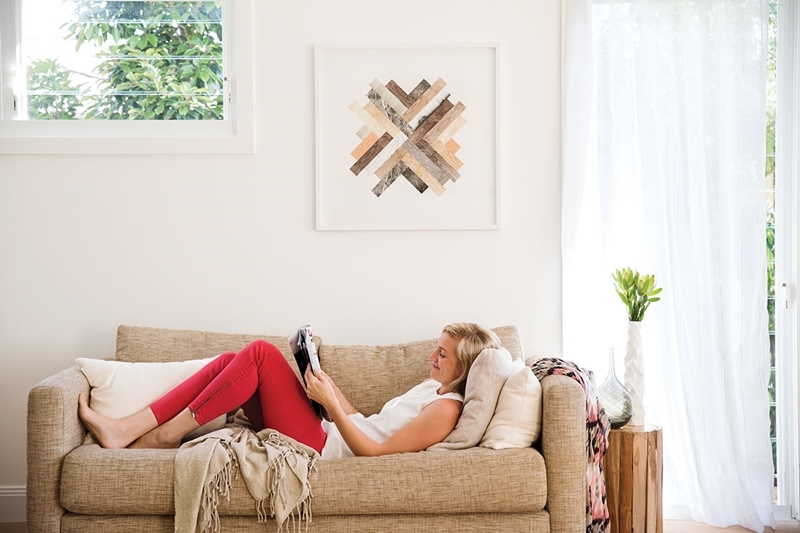 While you're designing and building a new home, your attention is usually caught up in floor plans, colour schemes and furnishings. And for good reason - these elements are all exciting and the details certainly matter as you turn your house into your dream home. However, as the final stages of construction come to an end and the finishing touches come into place, it's time to start thinking about the move. Part of that is deciding whether you need to obtain moving insurance. Although your possessions may be covered under your current house and contents insurance policy, these arrangements usually don't extend to the period when your goods are being transported from one place to another. Moving insurance fills this gap. It may be called house removal cover, transit insurance, moving insurance or the like, and can be obtained through your removalist company or a third-party provider. Are your valuables insured as you transport them to your new home? Plans vary, but you can ensure your goods are covered in case anything happens during the transit - loss, theft, damage, etc - and obtain protection for periods in storage as well. Depending on your needs, you could also purchase premium packages that compensate you for incidents such as delays or provide protection for precious valuables like collectibles and jewellery. Whereas the guarantees offered by removalist companies usually reimburse by weight at a low rate, insurance can compensate you up to the full value of the damaged or lost goods. 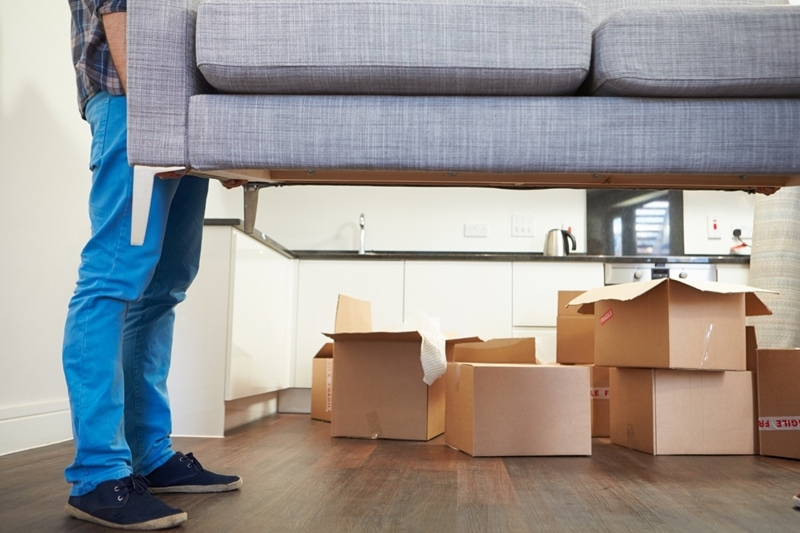 Do I need insurance for my move? Naturally, moving insurance comes at a cost, with premiums varying based on the plan and provider. How do you decide if it's worth it for you? First, you should have a sense of how you plan to get your possessions from your old place to your new home. Even if you're using professional movers, you'll need to obtain your own cover. Consider the value of your items - including irreplaceable possessions like family heirlooms - as well as the quote from your movers and the insurance you currently possess to protect your home's contents. If anything were to happen to your goods, from scratches on furniture to broken appliances - would you be able to replace them at your own cost? If removalist professionals will be packing up your possessions, you can extend coverage to this period as well. Obtaining transit insurance can give you peace of mind as you move house. What if you're renting a truck and moving house more independently? While you might decide you're comfortable with your control of the situation, you can seek out insurance to provide protection in case of accidents, weather-related damage and so on. Your truck company may even offer this option. At the end of the day, investing in moving insurance can provide significant piece of mind and typically is not extremely expensive, usually less than 1.5 per cent of the value of the insured goods. Check with your current house and contents insurance provider to make sure transit isn't already covered, and then find the level of protection that's right for you.